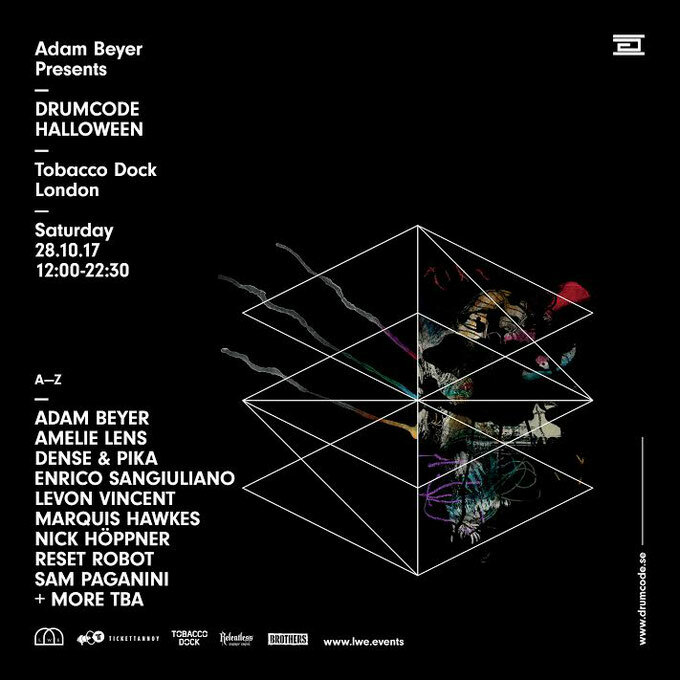 Over the past eight years, Drumcode Halloween has aimed to cement itself as London's definitive Halloween Party. Returning to the ancient burial site of Tobacco Dock, the label recently revealed the first artists confirmed for the party. Adam Beyer heads things up, presiding over the Great Gallery, where the Drumcode boss promises a visceral and cerebral rollercoaster. Also confirmed is Amelie Lens from Belgium and Drumcode Halloween regulars, Dense & Pika. Also appearing is Italian Enrico Sangiuliano, who burst onto the scene in 2016 with a slew of releases. Joining Enrico is NY DJ Levon Vincent, who brings a wealth of experience. Marquis Hawkes makes his first appearance at Tobacco Dock, having released on the likes of Houndstooth and AUS music. Consistently evolving his sound, he crosses the boundaries between house and techno. 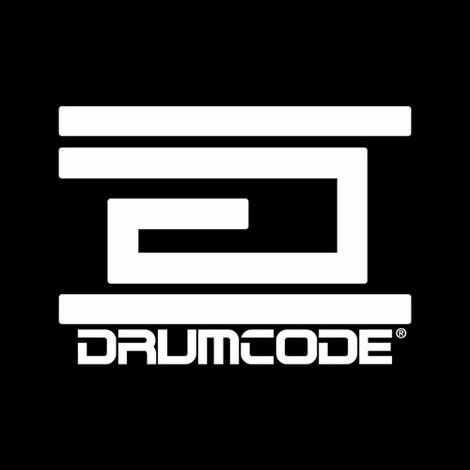 Also confirmed is Nick Höppner, Reset Robot and Sam Paganini, who is increasingly synonymous with Drumcode.